We’re receiving reports that the book is landing on doormats across the nation, if not yet the world. Expect your copy soon if it’s not already arrived. Thank you for your patience, trust and support. I hope we’ve published the book you deserve. 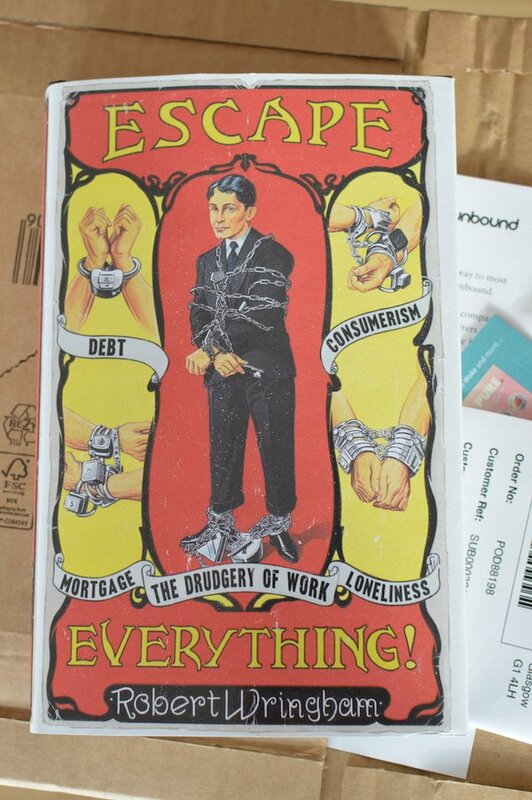 ★ Buy the brand-new Issue 12 of New Escapologist at the shop; buy our most popular digital bundle; or get the Escape Everything! book. 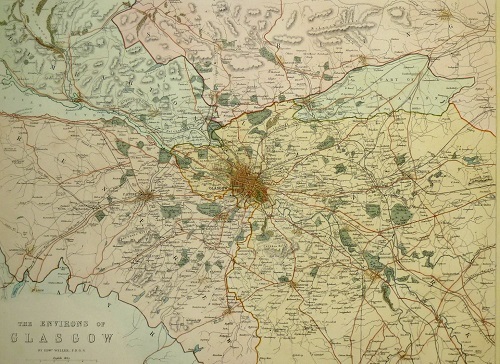 The cover of New Escapologist Issue 12 depicts an antique map of Glasgow in Scotland. 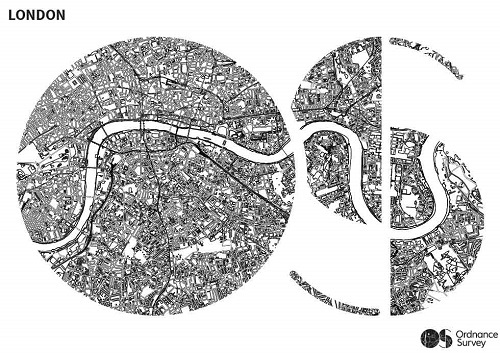 We used a map of all things to illustrate the theme of walking, though the decision to use specifically a Glasgow map was more solipsistic, for Samara and I–the ones who make these decisions–had recently moved there. 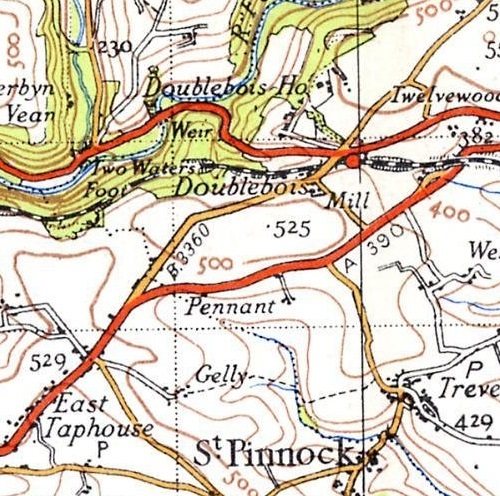 Now that the magazine is published I realise how much I enjoyed looking at all those images of maps, so I watched this BBC documentary about Ordnance Survey, the organisation responsible for developing the finest maps in the world. I’m happy with how the Glasgow map looks on the magazine cover. It’s gorgeous. But in the documentary, the President of the Royal Geographic Society mentions a map that would have been even more apt to use. Isn’t that something? 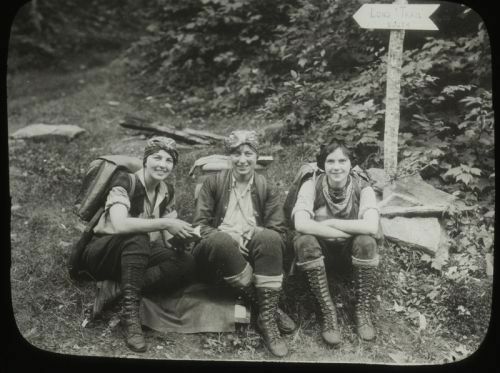 Beautiful evidence of a time before the ubiquity of the infernal combustion engine. 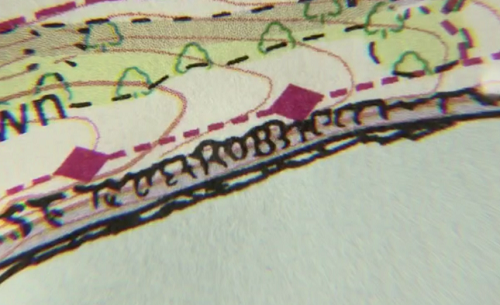 The documentary also mentions that cartographers, otherwise uncredited for their individual work on the maps, would sometimes sneak their names into the maps like a signature. They had to be very sneaky about it too, lest their supervisors find out. That’s some fairly wonderful workplace mischief. A New-Look New Escapologist? Have Your Say! We might well take the magazine a new direction in 2016. 1. We’ll leave the magazine as it is. If people are attached to it, why meddle? 2. We’ll start producing a more conventional magazine with regular columns, humour pages, letters to the editor, etc. 3. We’ll start producing an online monthly concern. For a quid a month you’d get a substantial monthly essay and the occasional bonus. There might be a higher bracket where you can also get access to the archive, and perhaps a quarterly podcast. We’d also collect the best of this stuff into a printed annual collection if there’s enough interest. So what do you think? We launched a survey to members of the mailing list, but blog readers can have a say too. Complete this tiny questionnaire to let us know your thoughts. Issue Twelve — Out Now! 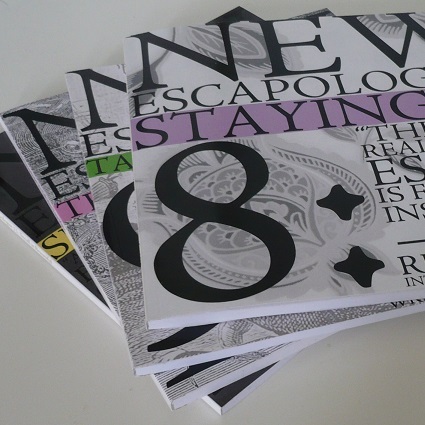 New Escapologist Issue 12 is out now! It’s landed! 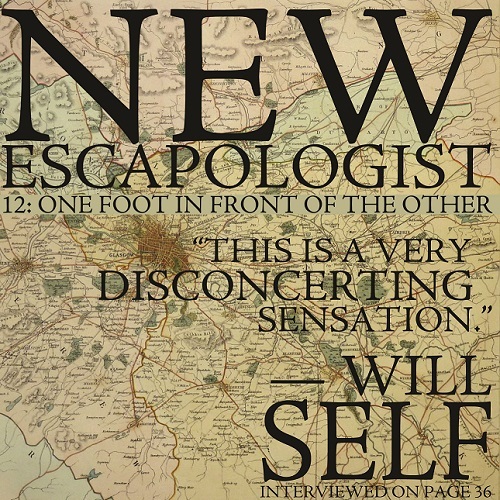 Yes, “One Foot in Front of the Other” is New Escapologist‘s long-overdue walking-themed issue. 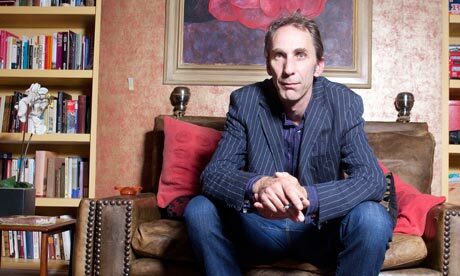 We’ve got a marvellous interview with Will Self; accounts of world-renowned walks like the Camino de Santiago and the Lyke Wake Walk; poetry from Murray Lachlan Young; Paula Billups on drifting in Berlin; Joshua Glenn on Baudelaire’s perfect flâneur; and plenty of the free-wheeling Escapological writing you’ve come to expect and adore. Grab your copy today. Subscriber and pre-ordered copies will be in the post soon. Post-scarcity anarchism finds an unlikely ally! 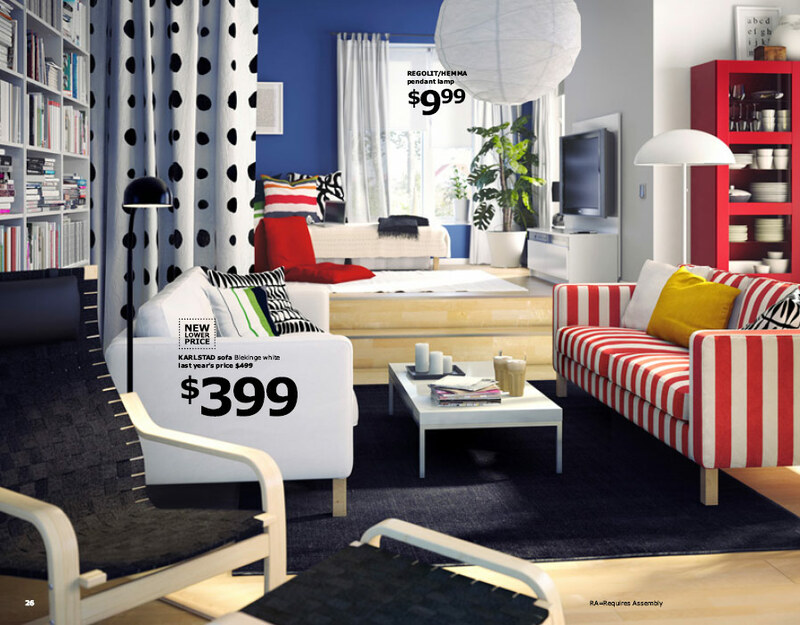 [Ikea’s] head of sustainability told a Guardian conference that consumption of many familiar goods was at its limit. “If we look on a global basis, in the west we have probably hit peak stuff. We talk about peak oil. I’d say we’ve hit peak red meat, peak sugar, peak stuff … peak home furnishings,” Steve Howard said. He said the new state of affairs could be called “peak curtains”. Maybe we finally have enough. There was a round in the pub quiz this week about acronyms popular online. Our team knew all but one: WoMBaT. You probably know it already. It means Waste of Money, Brain and Time. I quite like it. It’s so dismissive. 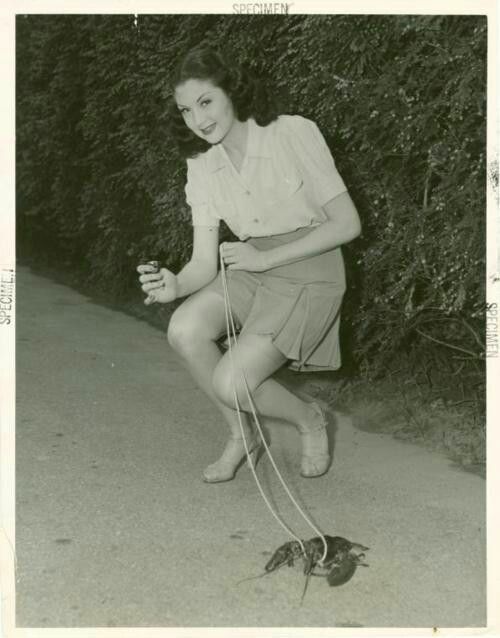 Conventional day job? Definitely WoMBaT! Wait, a day job is a waste of money? Well, it can be. A day job costs quite a bit in commuting, appropriate attire, lunches, lattes, consumer treats to cheer you up on the weekend, anti-depressants, income tax, and the revenue you might have earned doing something else. 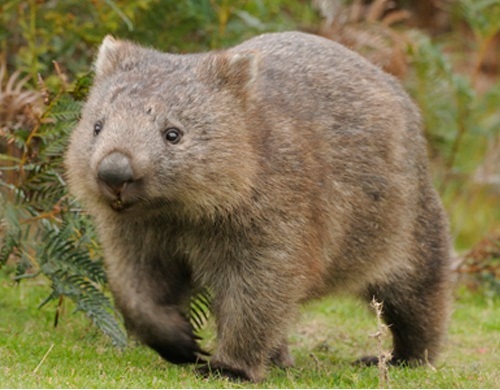 Not to be confused with actual Wombats, of course. Those are lovely. We were out cycling yesterday, near a place called Curarrehue, to the east of Pucón, Chile. It was an out-and-back ride, and as we approached our turnaround point, we came across a young man walking in the opposite direction. He was pulling a two-wheeled trailer, the type you might see someone towing behind a bicycle. Actually, I wasn’t sure whether he was pulling it or pushing it…there was a bar that came across his waist, so I suppose he could pull or push, as he wished. The Walker and I made eye contact and nodded to each other as I rode past. He was extremely fit, had long hair and a healthy beard, and generally looked like a wild man. Gotta talk to him on the way back. We hit the turnaround point, started riding back, and soon caught up with The Walker. I pulled up beside him. He had a rucksack and a few dry-bags under a loose-fitting tarp, and there was a reflective vest strapped to the back of the trailer for safety. Me: Hey, where are you walking to? I pointed behind him, and in front of him, and raised my hand in the universal “what’s the story?” gesture. The Walker: Ushuaia [pointing behind]. Ecuador [pointing in front]. 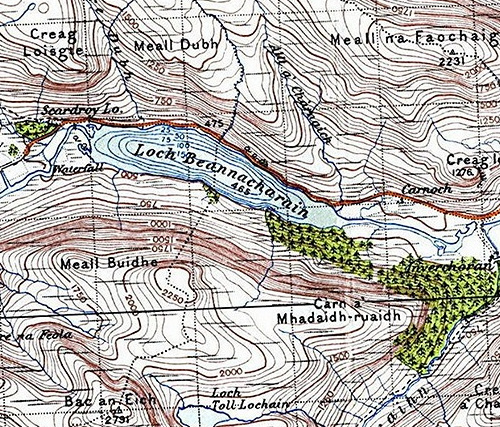 See map image above. All in favour of calling this guy a hero of Escapology, please raise your hand and say “aye”. Ushuaia (the southern tip of Argentina) to Ecuador is around 9,000 km. 1,900 hours of walking, if you didn’t stop, according to Google. Averaging 30 km a day, with a few rest days, give yourself a year. Oh, and by the way, now that he’s through Patagonia, he still has to go up through the Atacama Desert and Peru. 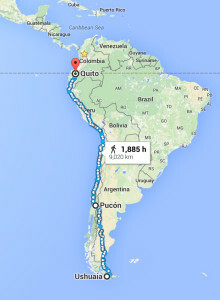 He’ll probably go through Cusco, which means he’ll cover some high elevation along the way. There wasn’t much more to say. I shook his hand, saluted him, and rode off. As I rode, I contemplated what it must be like to just take off and walk across a foreign continent, pulling a trailer. Lonely, for sure. A very healthy dose of Stoic voluntary discomfort. “Freedom” comes to mind. What will The Walker do once he gets to Ecuador? Go back to Japan and get a day job? How does one fit back into “regular life” after such a feat? Or does the experience so change you that regular life is no longer a viable option? Mind you, if I ever find myself in the (very unlikely) position of interviewing people for a job, and there are two equally-qualified candidates, but one has just dragged a trailer across South America, I know which person I’ll hire. The whole event makes me want to walk out the front door, pick a direction, and start walking. 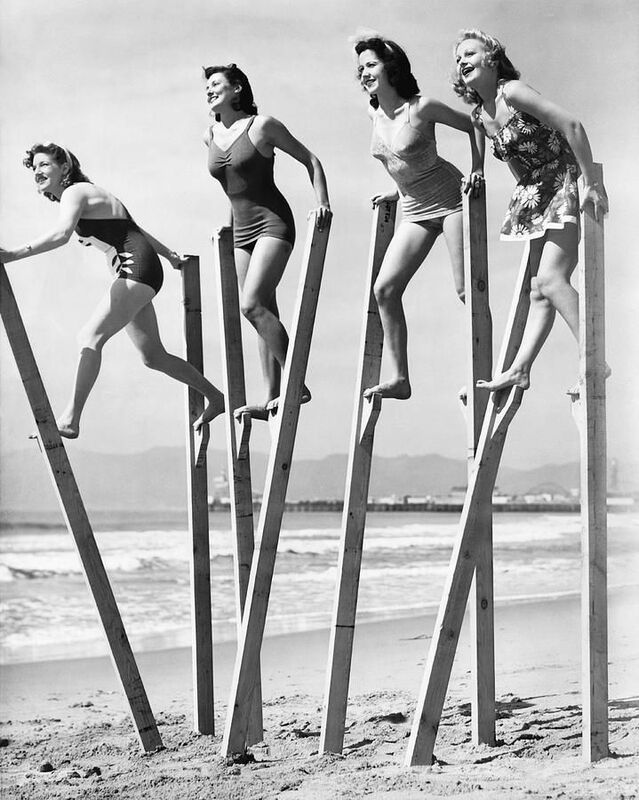 ★ Incidentally, walking is precisely what the forthcoming Issue Twelve of New Escapologist is all about. You can pre-order it at the shop; buy our most popular digital bundle; or pre-order the book. 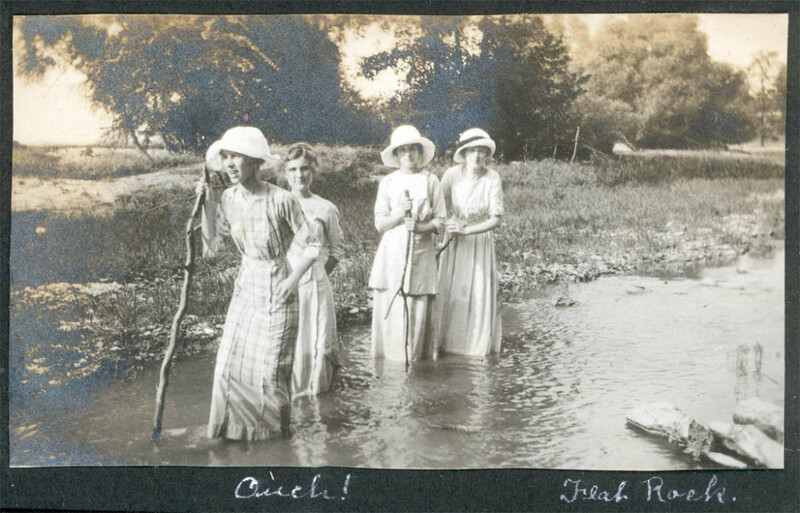 The theme of New Escapologist Issue Twelve is walking. It’s a beautiful and dazzling edition starring WILL SELF, PAULA BILLUPS and MURRAY LACLAN-YOUNG. You can pre-order it here.